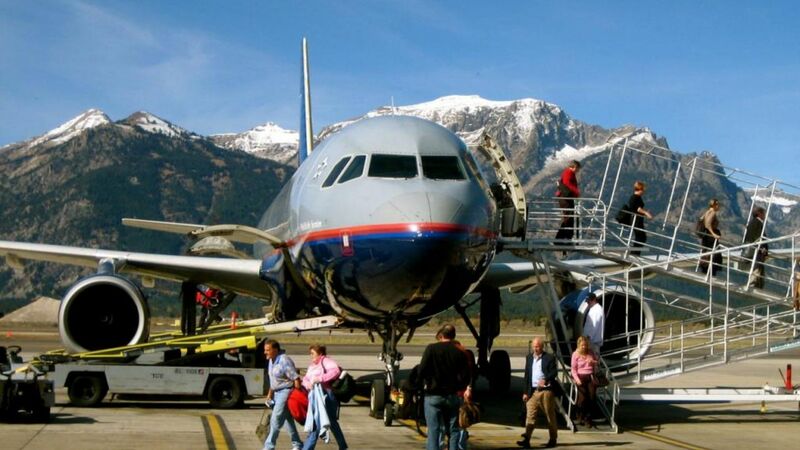 Planning a trip to Jackson Hole? Lucky you! There’s no better place to explore the outdoors amidst some of nature’s finest and most beautiful handiwork. 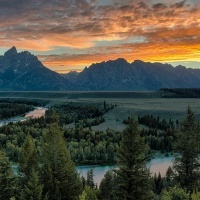 If you are wondering what to pack for your Jackson Hole vacation, then we’ve got you covered. For instance, you may not think of packing your bathing suits and sunscreen when going on a winter ski trip, but think again! Here are our top recommendations for what to bring along. From hot tubs and luxurious resort pools, to natural hot springs, lakes, and rivers, there are plenty of opportunities to take a dip in Jackson Hole year round. In the winter time, there is nothing quite like slipping into a hot tub after a day out on the slopes. The rooftop hot tub at Teton Mountain Lodge is one of our favorites! In the summertime, cool off in Jenny Lake or get out on the river for an exhilarating white water rafting experience. You’ll be glad you packed your suit. 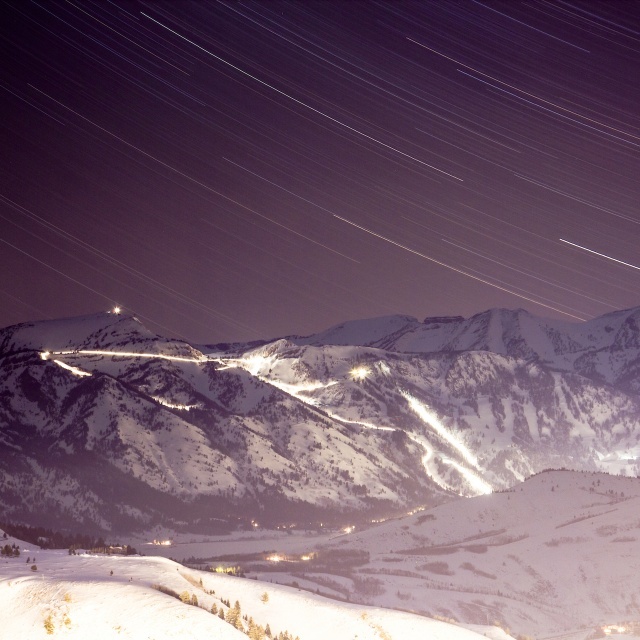 There’s so much to do outdoors in Jackson Hole. Stay protected from the sun during your visit with a hat, sunglasses, and sunscreen. In the winter months, even when it’s cold and snowy outside, UV rays can be just as harmful as on a sunny beach. Remember that the sun is also stronger at higher elevations, so if you plan to ride the Jackson Hole Mountain Resort aerial tram or go for a high elevation hike, wear sun protective clothing and sunscreen. In the winter, you'll want a pair of cozy boots to slip into for après ski. Your feet will thank you as you relax with a cold drink at one of the village's many post-ski hot spots. 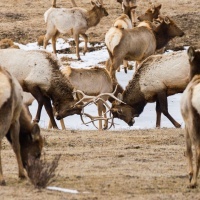 Whether you visit in summer or winter, you’ll find live music and dancing several times per week at Jackson’s famous nightlife spots such as the Million Dollar Cowboy Bar and The Silver Dollar Showroom in downtown Jackson, or The Mangy Moose in Teton Village. 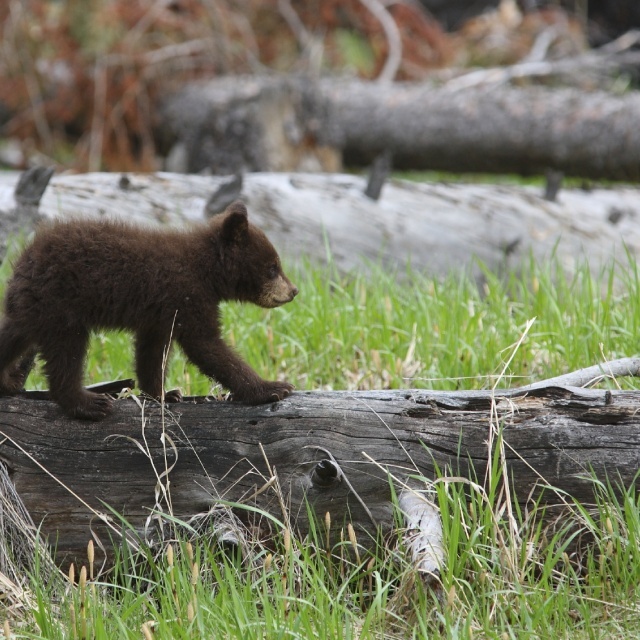 The transitional spring season is an excellent time to hike and view wildlife in Jackson. Temperatures may vary during your spring visit from the 30s all the way up into the 60s Fahrenheit. It’s best to pack a range of layers and options for each end of the climate spectrum. Summer brings mild daytime temperatures into the 80s and the lows at night can dip into the 40s, so a sweatshirt or jacket is a good idea! 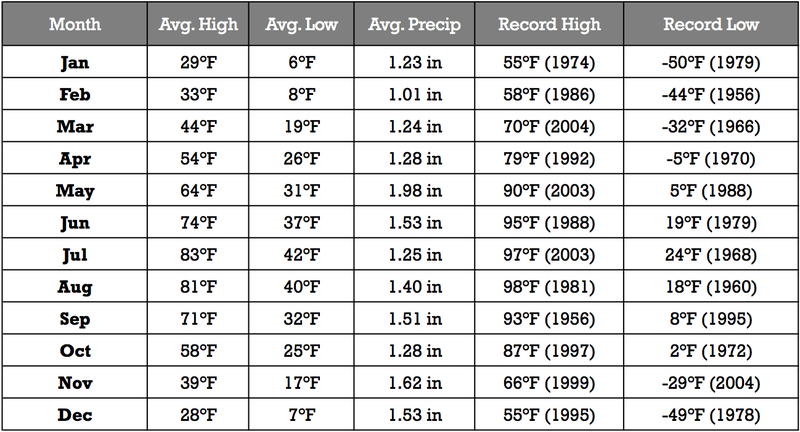 We have more information about all of the seasonal temperatures here. One of the most popular summertime activities is white water rafting down the Snake River. If you plan to go on a rafting trip, then you’ll want to pack quick drying athletic wear made from synthetic materials. You are bound to get splashed on the rapids and wearing cotton or denim will leave you soggy. Other great items to pack for rafting are sandals with straps or spare sneakers that you don’t mind getting wet. All of this sporty clothing will also come in handy for hiking, cycling, and other outdoor pursuits! Another warm weather favorite in Jackson is horseback riding. An experienced guide can take you out on the trails where you’ll see amazing views, spot wildlife, and learn about the local area. For horseback riding, it is best to wear long pants or jeans and close-toed shoes. You may also want to pack a hat for sun protection (bonus points if it’s a cowboy hat!) The close-toed shoes will also work for exploring the many trails in Grand Teton National Park. 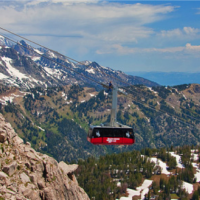 Jackson Hole boasts the iconic Aerial Tram and some of the most famous ski runs in the world. While you’re here, why not make your own ski movie? Mounting a GoPro or camera to your helmet makes hands free filming a cinch. You could shoot footage of riding the tram to the top of Rendezvous peak and then capture every turn on the way down. If there is any place in the world that you'll want a pair of fat powder skis, it's Jackson. These pontoon like planks keep you floating on top of the powder and truly enhance your ski experience. If you can't fit them in your luggage, then you can always try a pair of demo powder skis at one of the many ski and snowboard outfitters in Teton Village. We hope this list helps you to prepare for your upcoming trip. Remember that many activities and guided tours will provide you with equipment, snacks, and even transportation. If you have any questions about booking activities, what to pack, or what is included, just give us a call at (888) 838-6602.